Marvellous Gothic architecture, a fascinating atmosphere and modern glimpses on a panoramic tour that unveils the extraordinary beauty of Glasgow ending with a visit to a splendid art gallery where human genius is retraced through the eras, from the Egyptians to the present day. We leave the port behind us on a coach as we proceed along the banks of the River Clyde to discover what a large contribution the shipbuilding industry made to the city of Greenhock: in the past, 75% of the world’s ships was built here! 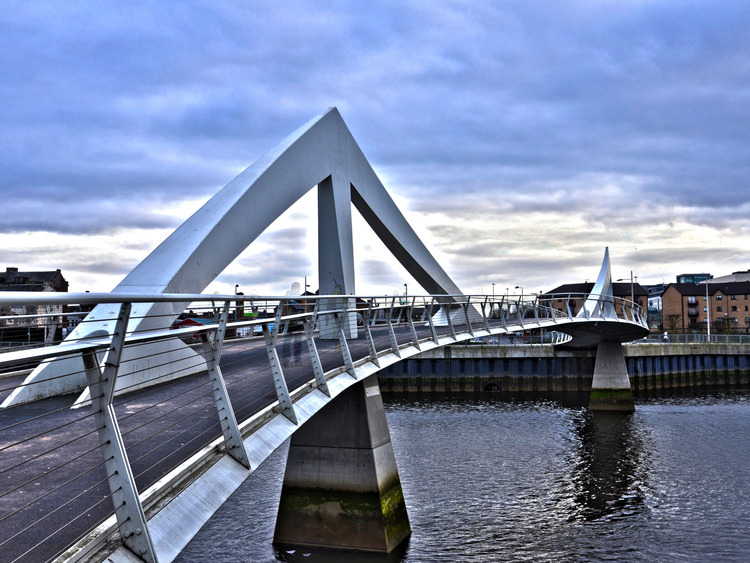 We then reach our destination: the elegant city of Glasgow, an unexpected place that leaves us pleasantly surprised with a rich artistic, cultural and architectural heritage. We start our sightseeing tour of the centre with a stop for photos in George Square, the main square and the most characteristic in the city. We admire the imposing series of statues and magnificent buildings that surround it. We set off on our coach again and drive past the Provand’s Lordship, the oldest house in the city dating back to 1471 and reach the imposing Gothic cathedral where, weather permitting, we stop again to capture its marvellous architecture. Once back on the coach, we reach lovely Kelvingrove where we can admire numerous examples of buildings designed by Charles Rennie MacIntosh, the leading representative of Art Nouveau in the UK. We enjoy a third stop in front of the ancient University of Glasgow with its majestic Gothic structure decorated with many windows, friezes and architectural features of rare beauty. We finally reach the Kelvingrove Art Gallery and Museum where we visit its breathtaking halls safeguarding a precious and varied collection of Dutch and Flemish school paintings, artefacts from ancient Egypt, galleries dedicated to natural, architectural and historical sciences and even a work of art by Salvador Dalì. After the visit, we get back to our coach and bid farewell to the amazing city of Glasgow as we make our way back to the ship. Stops for photos will only be made if there is enough time available.